I found yet another treasure in the CAA’s library! 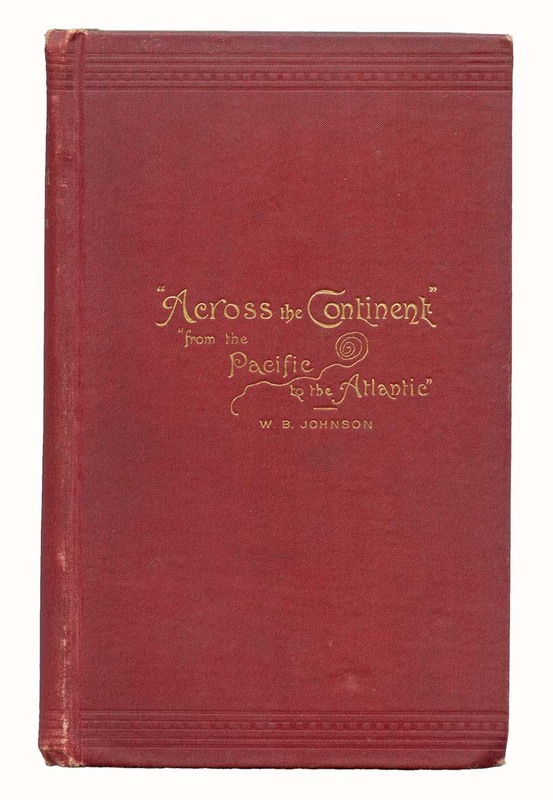 Warren B. Johnson published his tale in 1887, calling it Across the Continent: From the Pacific to the Atlantic, being an Account of a Journey Overland from Eureka, Humboldt Co., California, to Webster, Worcester Co., Mass., with a Horse, Carriage, Cow and Dog. So, in the end, Mr. Johnson (and his horse and his cow) walked from coast to coast. 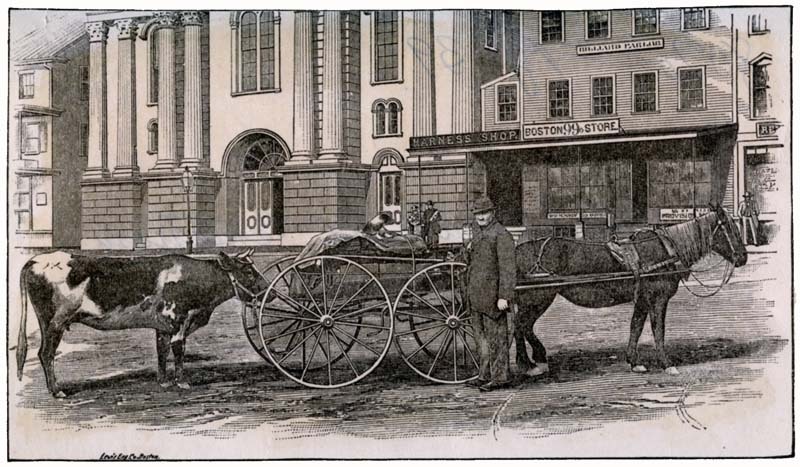 In occasional excerpts, I’m going to share portions of Mr. Johnson’s journey, as they relate to carriages, driving, and the roads that he encountered along the way.